I was flipping through the latest Soap Opera Digest to grace my mailbox and I read what we dropped in GH Spoilers earlier this week. 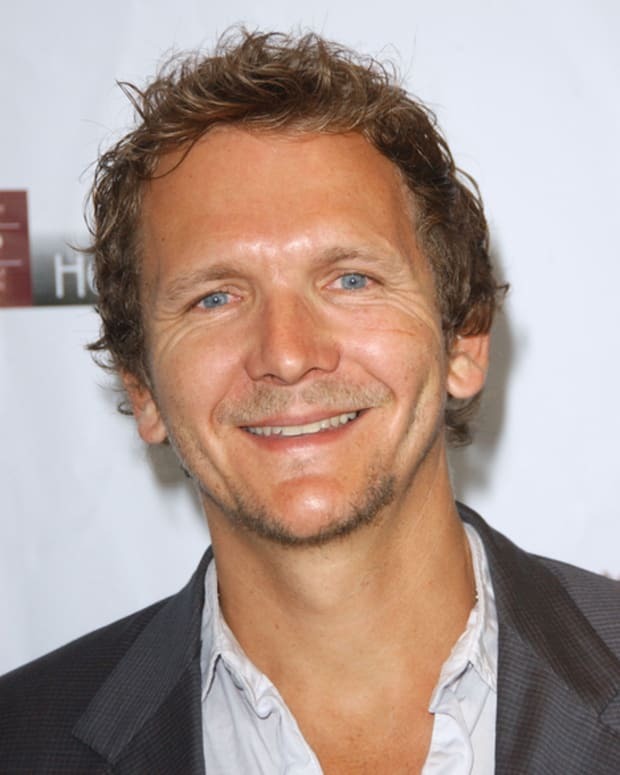 Sebastian Roche (Jerry Jacks) is done at General Hospital. RUMORS have been circulating all week long that the actor was let go. Everything from a firing to an amicable split has been reported. SOD is reporting that Roche "has been axed." The RUMORS suggest Jerry Jacks will be killed off during Sweeps however, Robert Guza, head writer of General Hospital, said in a recent interview that he could never kill off the character of Jerry Jacks. Could this Mr. Craig who first hit town during the MetroCourt hostage crisis be an imposter? 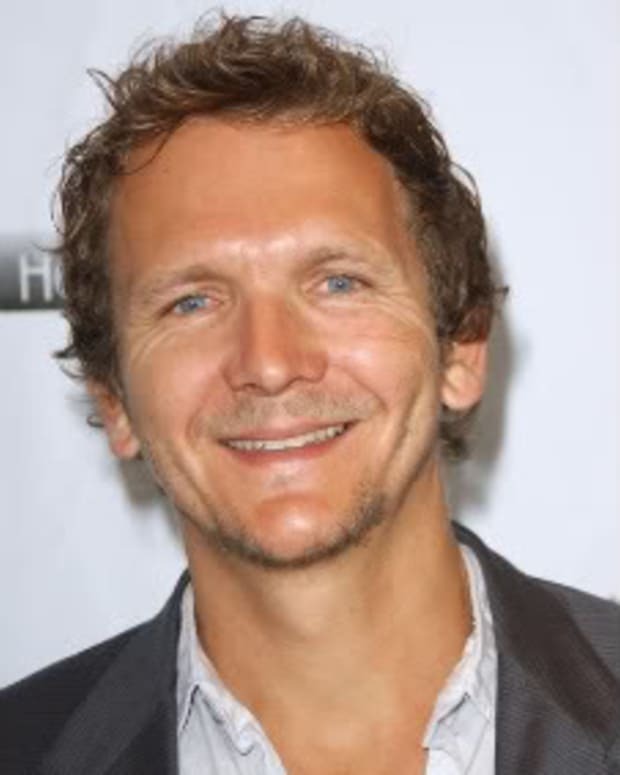 Roche&apos;s publicist had previously denied his departure. Could Genie Francis be Spending Her Summer in Port Charles?